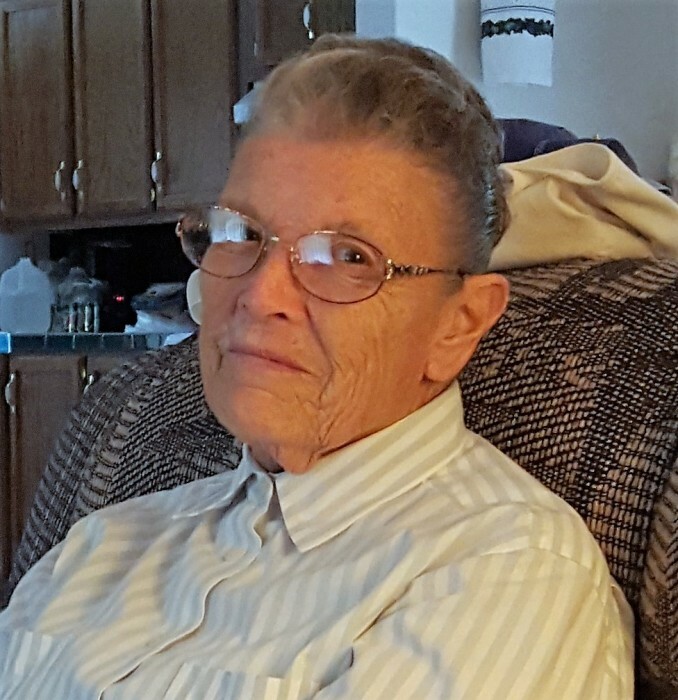 Virginia (Ginner) M. Blair, 83, of Ashdown, Arkansas passed away on Tuesday, August 21, 2018, at her home. Virginia was born on December 8, 1934, to the late Si Benjamin Sanders and Tena Hill Sanders in Sherwood, Oklahoma. 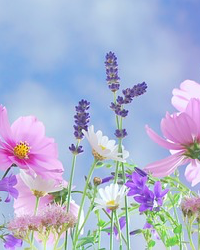 Virginia enjoyed working in the yard with her flowers, cooking, and going to church. Virginia was a member of Faith Assembly of God in Texarkana, Arkansas. She loved her family, especially her grandchildren. Virginia was preceded in death by her parents, Si Benjamin Sanders and Tena Hill Sanders, daughter; Laveda Sue Blair, brothers; Douglas McArthur “Pug” Sanders, Donald Eugene Sanders, and William Si Sanders, sister; Ruby Lois Sanders, daughter-in-law; Sue Blair, and grandson; Dustin Blair. She leaves to cherish her memory, children; Gene Blair of Ashdown, Arkansas, and Carol Lynn Blair Walker and husband, Richard of Cedar Creek, Texas, sisters; Ann Sanders of Idabel, Oklahoma, Lela McCauley and husband, Ricky of New Hope, Arkansas, and Jane Flowers of Waldron, Arkansas, four grandchildren, Regina Harper, Brandon Blair, Nathanael Walker and Michaelyn Walker, and four great-grandchildren; Christopher Shadow Skinner, Kayla Raine Skinner, Jared Allen Harper, Jr., and Zachary Dustin Harper, and a host of other relatives and friends. A visitation for family and friends will be held on Friday, August 24, 2018, from 6:00 PM until 8:00 PM at Faith Assembly of God, 2001 Arkansas Blvd., Texarkana, Arkansas. A Celebration of Life Service will be held on Saturday, August 25, 2018, at 10:00 AM at the Sherwood Fire Hall in Sherwood, Oklahoma with Rev. Carl Poldrack officiating. Interment will follow at Sherwood Cemetery.